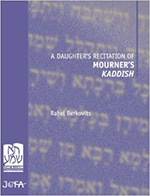 May a daughter recite the mourner’s kaddish? Is there a difference between a daughter reciting kaddish in the synagogue or in a private minyan at her home? May she recite kaddish from the women’s section of the synagogue? Must she recite kaddish from the women’s section of the synagogue? May she recite kaddish alone or must it be in conjunction with a man? Must she recite kaddish aloud or only quietly? A Daughter’s Recitation of Mourner’s Kaddish is part of JOFA’s Ta Shma Halakhic Source Guide series. Available now on Amazon. A relic is an object surviving from an earlier time, carefully and conscientiously preserved, esteemed and venerated. It is a hallowed object of historical interest, of sentimental value, of unquestionable worth. The Talmud is such a relic. 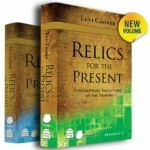 In Relics for the Present and Relics for the Present II, Levi Cooper explores the world of the sages, seeking relevance in the timeless texts of the Talmud. Each section analyses a passage from Berakhot, presenting the commentators’ insights, searching for meaning and hoping to provide inspiration for our generation. 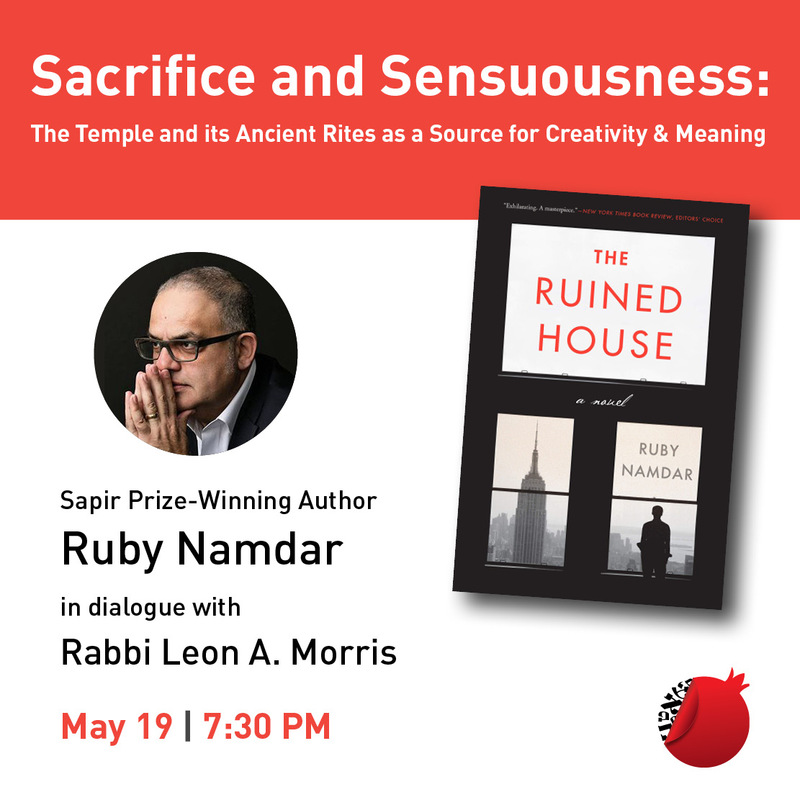 Pardes has published Relics for the Present and Relics for the Present II in partnership with Maggid Books and Koren Publishers Jerusalem. Use the special discount code LC25 that will give 25% off and free shipping in the continental US, Canada and in Israel. Discount only available on www.korenpub.com. Hemat HaHemda (in Hebrew) is a critical edition of the earliest commentary on Genesis to reach us from the Jewish community of Aleppo, Syria. Completed in 1285 in a community far removed from centers of Jewish learning to the West, Hem’at Hahemda nevertheless draws heavily on a wide sweep of rabbinic sources as well as on figures such as Rashi, Ibn Ezra,Lekah Tov and Maimonides, some of whom wrote their works barely a century earlier. Its most striking feature is its blend of the philosophical rationalism and pshat approach characteristic of the Spanish school, together with the homiletical, didactic orientation that dominated the Franco-German center. To purchase the book from the publisher, Makhon Ben Zvi, call 972-2-539-8833 or e-mail shipping and credit card information to bookstore@ybz.org.il or fax to 972-2-539-8838. Rabbi Reuven Grodner’s new sefer “Ahl Ha’Tfillah,” has received wide acclaim from Rabbi Menachem Genack of the OU, Rabbi Herschel Schachter of Yeshivah University, eminent rabbis and Torah students. 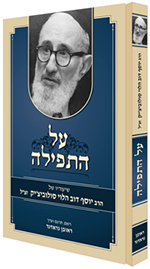 The book contains 13 shiurim of Rabbi Joseph B. Soloveitchik, ztz”l, on the subject of prayer translated into a lucid Hebrew from the original English and Yiddish. The shiurim cover a wide variety of topics that will be of great interest to all who wish to explore the subject of Jewish prayer. Purchases of the book can be made directly from Rabbi Grodner at discounted prices for Pardes students, alumni and friends. Many believe that the stories surrounding the birth of Moses mark him from the cradle as being destined for leadership. Others argue that the track record of Moses as a leader leaves much to be desired, and that without the constant prompting by God, he would never have survived. The central proposition in this book is that neither of these polar positions reflects the profound transformations and growth Moses experiences. It is within the turbulent space of change that he becomes a great leader, but not without his fair share of missteps along the way. It is precisely from those mistakes that Moses learns so that he becomes a model of someone who ultimately emerges as a leader. This book traces his path to leadership. Readers of the book will be treated to rigorous and close readings of the text as tools for developing themes and patterns. Throughout the book they will be introduced to a variety of techniques and skills for reading the Bible and will experience the potential those techniques have for revealing unimagined layers of interpretation and mining the biblical text. 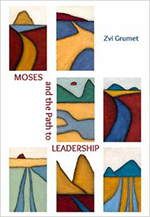 This book will provoke readers to think about the Bible, about leadership, and about Moses, in a new light. Available in Israel on Urim Publications, and in America on Amazon. Passages is a thought-provoking study of the weekly parasha that deftly weaves literary analysis of the Biblical text with selected teachings of classical Jewish commentary. Revealing the intricacies of the Torah portion and offering innovative readings, Passages applies the Torah’s message to the complexities of modern living. 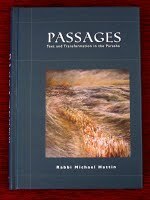 Passages is a journey into the landscape of Biblical study that will both challenge as well as refresh you. For purchases within Israel, contact Michael Hattin for a signed copy at michaelh@pardes.org.il. For purchases outside of Israel, click here. From the founding of the Temple to its destruction and national exile, the book of Kings narrates the dramatic and turbulent history of Israel and its monarchs. 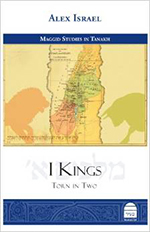 In “I Kings: Torn in Two”, Alex Israel uncovers the messages hidden between the lines of the biblical text and draws rich and indelible portraits of great personalities such as the wise Solomon, the renegade Jeroboam, Ahab and his evil wife Jezebel, and the fiery prophet Elijah. Revealing a narrative of political upheaval, empire building, religious and cultural struggle, national fracture, war and peace, “I Kings: Torn in Two” depicts the titanic clashes between king and prophet and the underlying conflicts that can split apart a society. 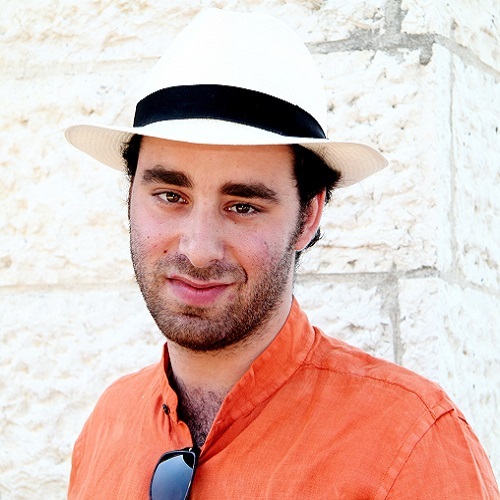 Using both traditional commentaries and modern literary techniques, Alex Israel offers a dynamic dialogue between the text itself and its interpretations throughout the ages. The result is a compelling work of contemporary biblical scholarship that addresses the central themes of the book of Kings in a wider historical, political and religious perspective. 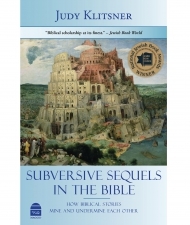 In Subversive Sequels in the Bible, master Bible teacher Judy Klitsner takes us on a thrilling voyage of discovery through familiar biblical narratives. Deeply faithful to the texts, but daring in her interpretive approach, she draws stunning parallels between biblical passages to reveal previously overlooked layers of meaning. With a unique combination of scholarship, creativity and passion, Klitsner illustrates the dynamic nature of biblical attitudes toward timeless issues of self, gender and universalism. The result is a collection of provocative, original readings that will transform your understanding of the Bible. Winner of The National Jewish Book Award. Subversive Sequels in the Bible can be purchased from the Koren Publishers Jerusalem website.